Mark Borthwick is among the generation of photographers who in the ’90s broke through the conventions of fashion photography. Integrating elements of architecture and design, he has developed a very personal and intuitive style, and knows how to turn a static photo into a performance. His work is about the movement of the model, and the serendipity of accidental clutter is as important to his images as the garments. 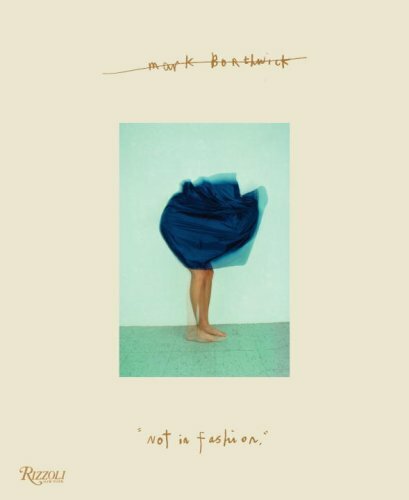 This book showcases over 200 images from Borthwick’s best fashion editorials, celebrity portraits, and advertising work, as well as excerpts from his personal journals. The journal pages, consisting of Polaroids, sketches, and notes on shoots, reveal the workings of a photographer’s mind—the 'behind the scenes' of the makings of a fashion image.